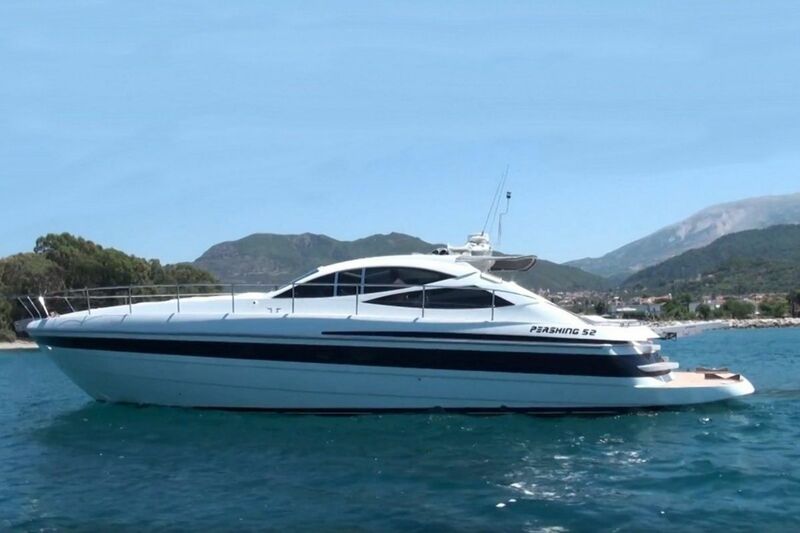 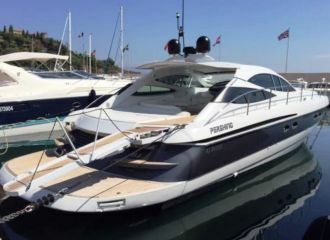 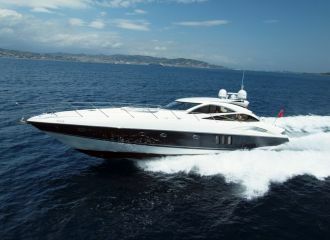 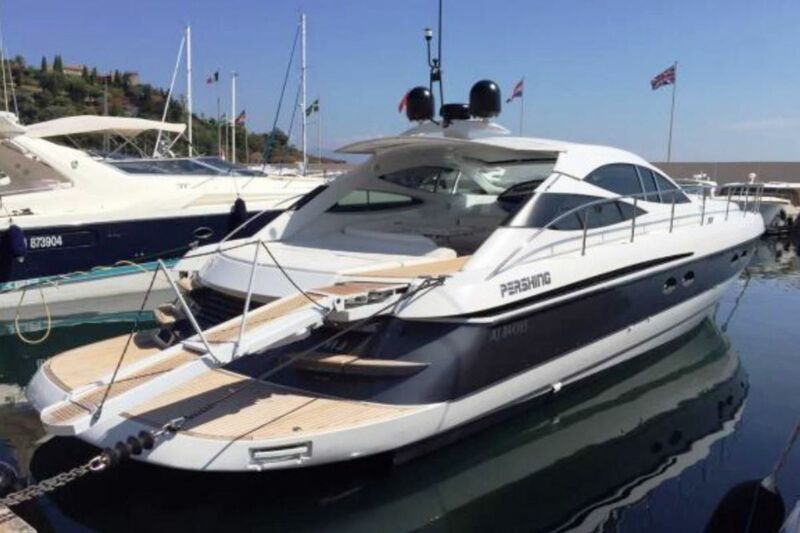 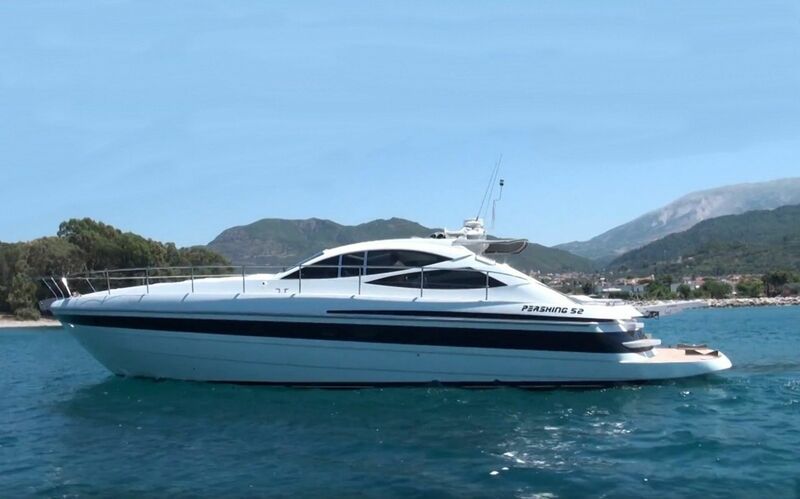 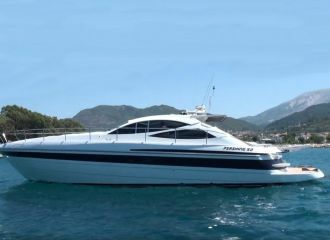 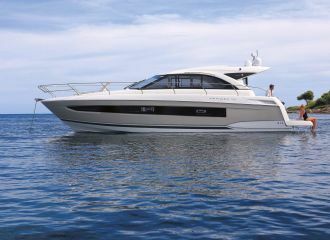 This fast Pershing 52 available for day yacht rental in the south of France can reach a top speed of 52 knots. 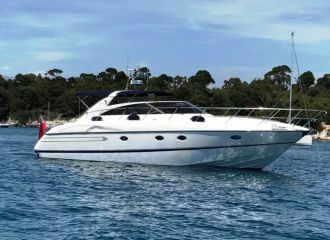 It’s ideal if you want to make the most of your day charter on the French Riviera cruising from Cannes to St Tropez or Monaco. 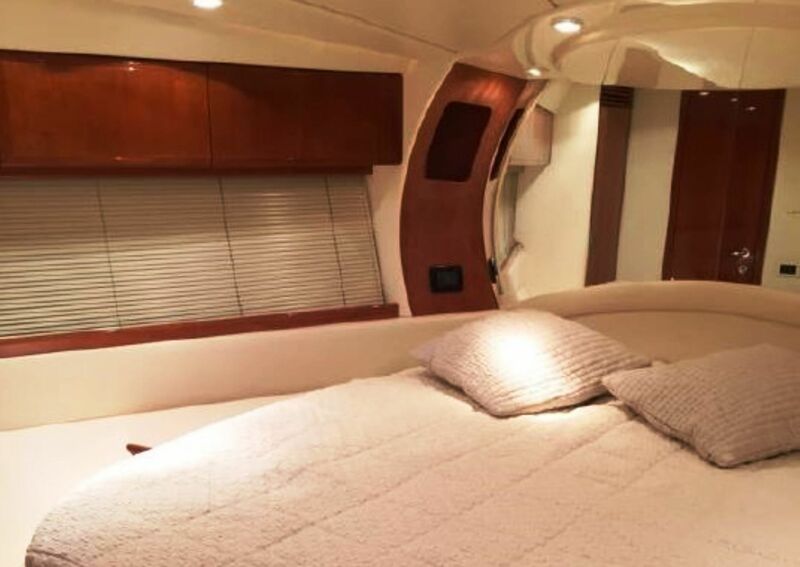 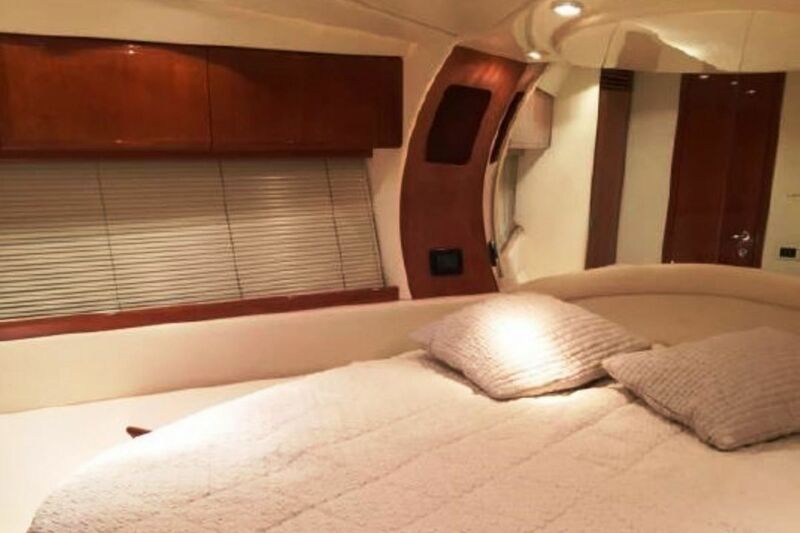 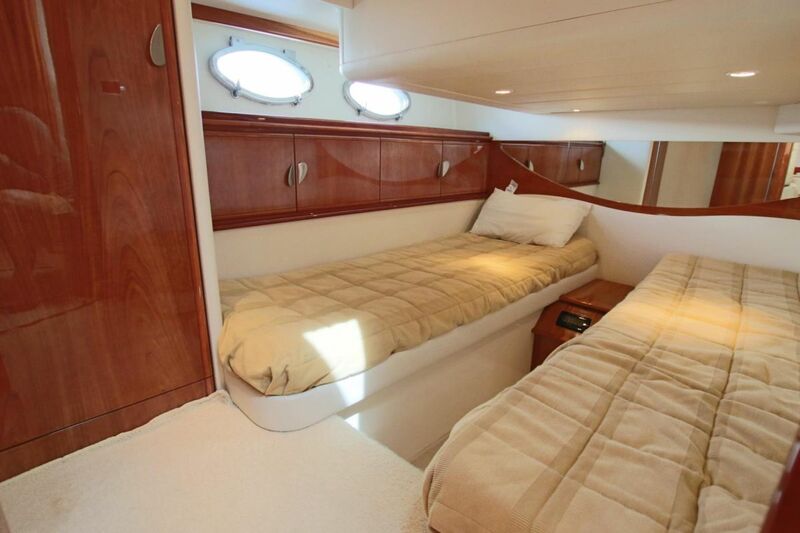 The cockpit of this Pershing 52 has a good layout and gives balance between sun and shade depending on your preferences. 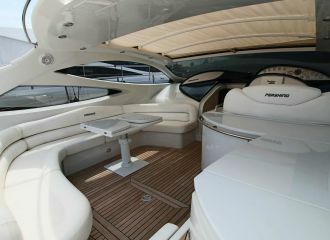 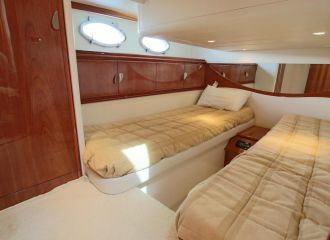 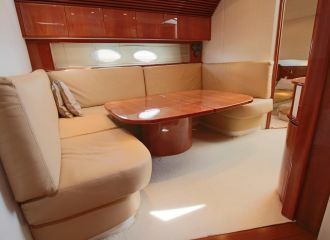 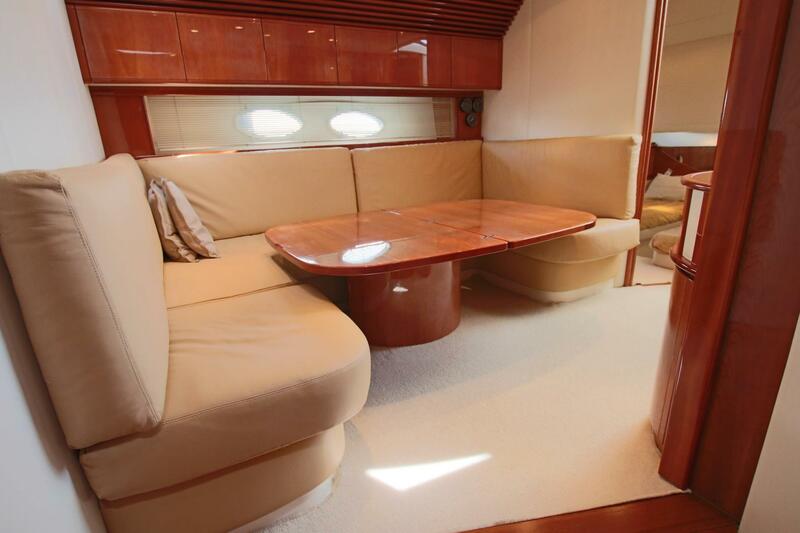 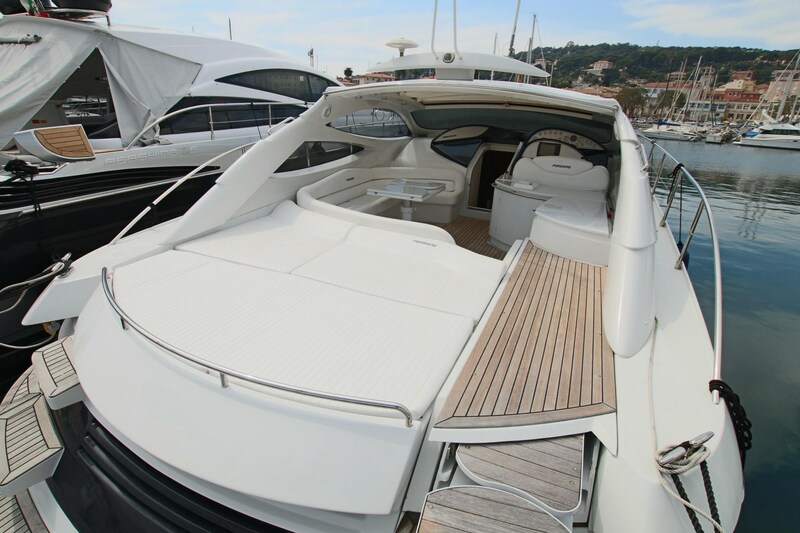 Ideal for friends and families alike looking for a performant yacht rental in Cannes and its surroundings. 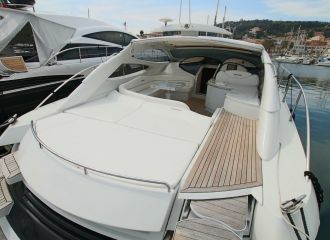 total 2250	€ Excluding VAT and APA ?